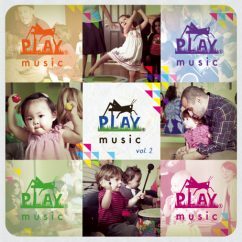 PLAY music volumes 1 & 2, our compilation CDs of favorites from PLAY music, are available at PLAY and on iTunes (vol. 1, vol. 2). PLAY music vol. 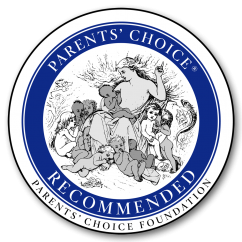 2 is the winner of a 2013 Parents’ Choice Award, and has been recommended by LA Parent and Zooglobble.